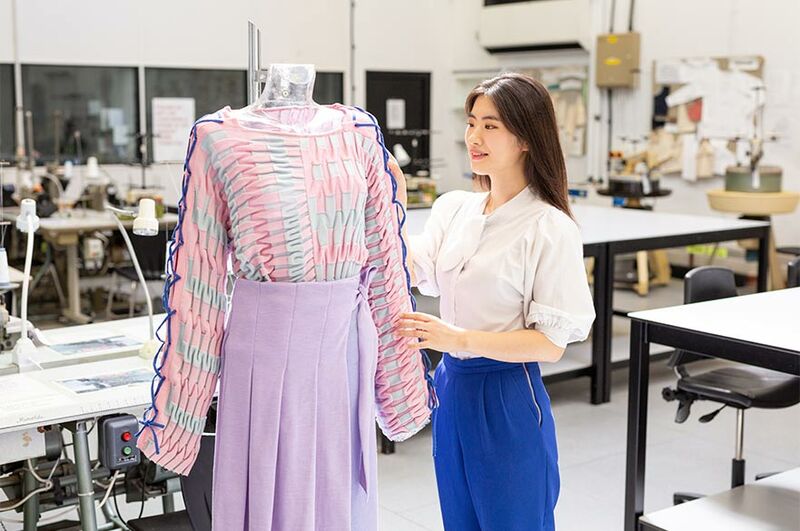 NTU has great facilities and knitwear design technicians from all over the world. Compared to London, the living cost in Nottingham is cheaper and the University facilities are bigger. Have you been on any study/class trips? Why would you recommend your course to someone thinking of studying MA Fashion Knitwear Design? How was your experience of the Pre-Sessional English for Academic Purposes (PEAP) course? “I attended a 6-week PEAP course. Some of the classes, such as citation, were useful when it came to writing my project proposal. Some of the lecturers were great and enthusiastic. We also went on a class trip to York which was nice.